We at healthy mama consider ourselves happiness experts*** and feel giving the Make Mama Happy! 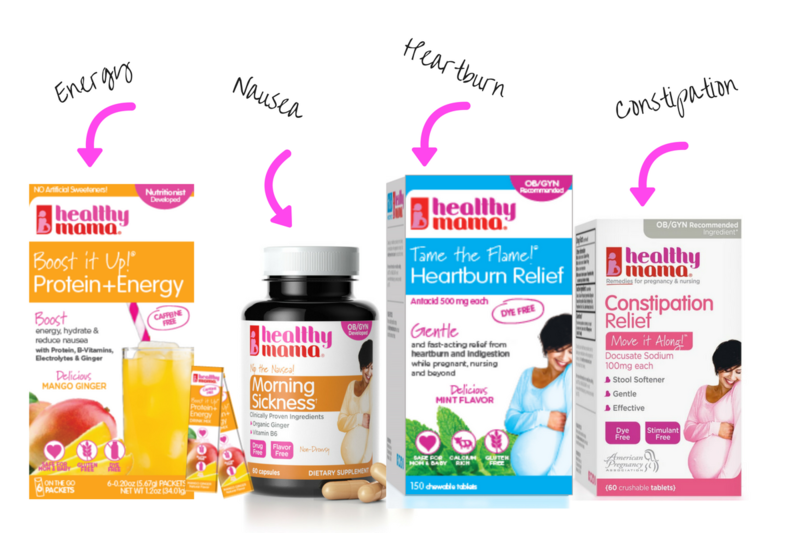 Survival Kit to yourself or as a gift to a mama-to-be is a great way to spread health and happiness! Looking for the Best Baby Shower Gift? Be a star, and bring the best baby shower gift for the mama-to-be. While everyone else gets something for the baby, she will truly be happy when she has safe and effective products at her fingertips to help her get her glow back when most needed (like that 5am heartburn attack! ), not to mention the cutest pillcase. 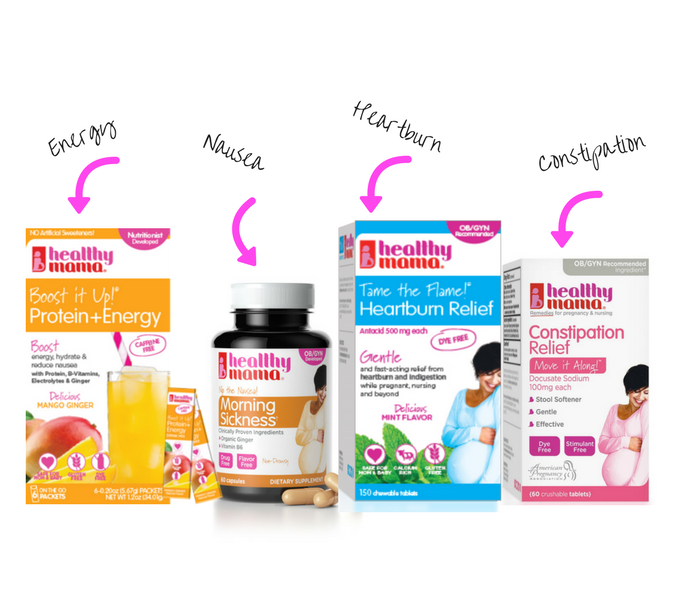 Our pregnancy survival kit is the perfect addition to any baby registry! She will thank you for it. • Always consult your healthcare provider prior to taking any medication while pregnant or nursing. • No medication is considered 100% safe during pregnancy or nursing. Before using Tame the Flame!™, and Move it Along!™, be sure to read the drug facts and consult your doctor. We hope you love Make Mama Happy!™ as a creative present idea! Have questions about our unique baby shower gift before you order? Get great tips and other resources delivered to you weekly.